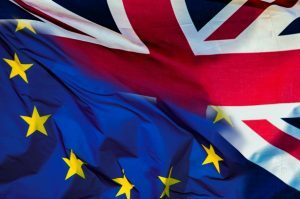 Whether or not the UK leaves the EU, there will be new requirements for UK hauliers operating in EU countries. Separate from Brexit, new requirements for the registration of commercial trailers came into effect on 28 March 2019. Going forward from that date, trailers must be registered before they can travel through countries that have ratified the 1968 Vienna Convention on Road Traffic. Commercial trailers over 750 kg and non-commercial trailers over 3,500 kg must be registered. While leaving the EU with a deal remains the government’s top priority, the government has prepared a plan that will come into effect in the event of a no deal scenario. To learn more, visit gov.uk/euexithauliers.